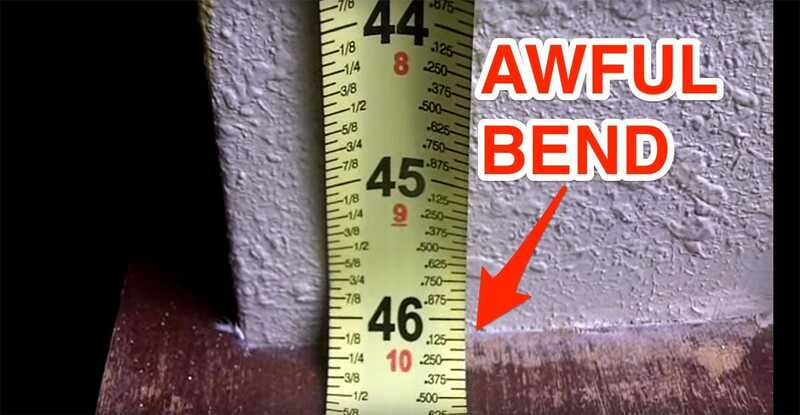 Imagine a world where you never have to bend the tape measure. Actually don’t, because that world is already here. While we’ve all been awkwardly trying to snap the tape measure into an L shape when measuring in corners and odd angles for decades, it turns out that tape measure designers had a solution all along. 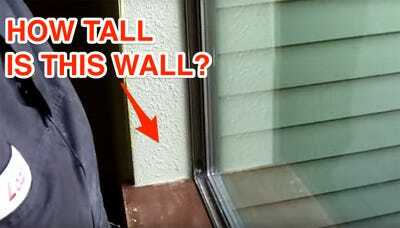 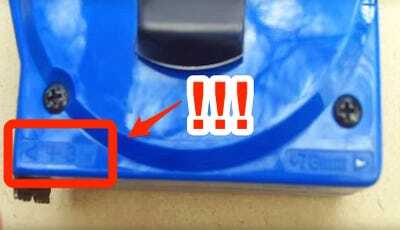 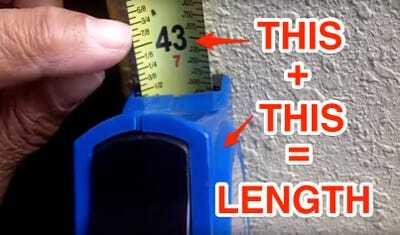 As YouTuber See Jane Drill explained in her excellent YouTube video “4 Tape Measure Tricks,” the body of every tape measure has a small label that tells you how long the base is. 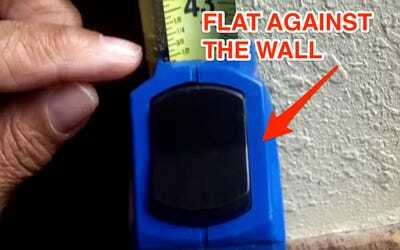 Then, add the length of the base to the length displayed on the tape.